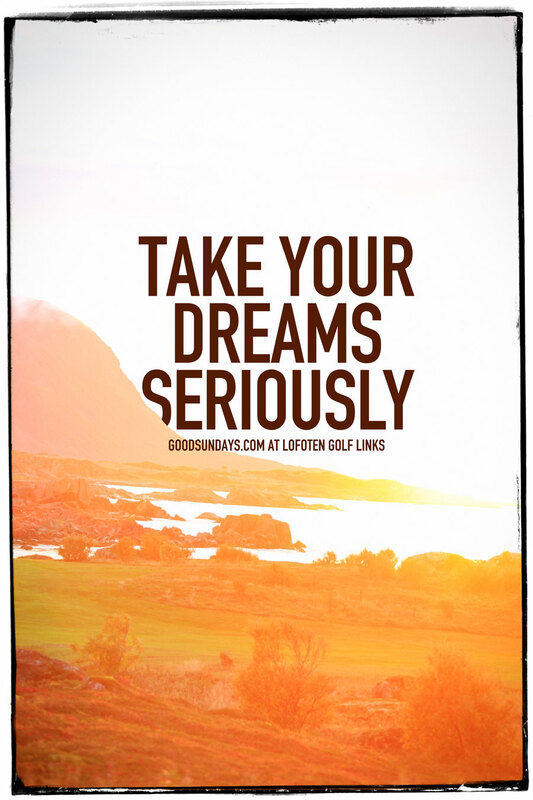 This is one of my greatest memories and the reason for my ardent longing for links courses. 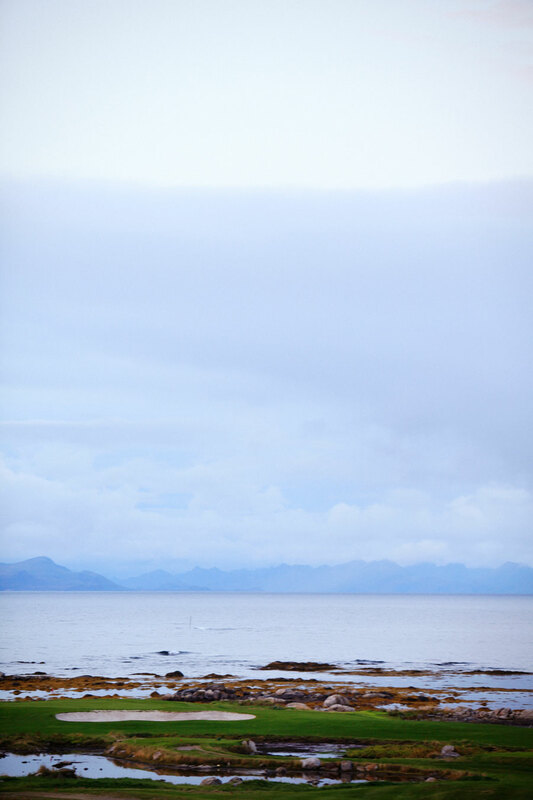 I had the option to play the Lofoten golf links on the last day of a photo production on the Lofoten island. 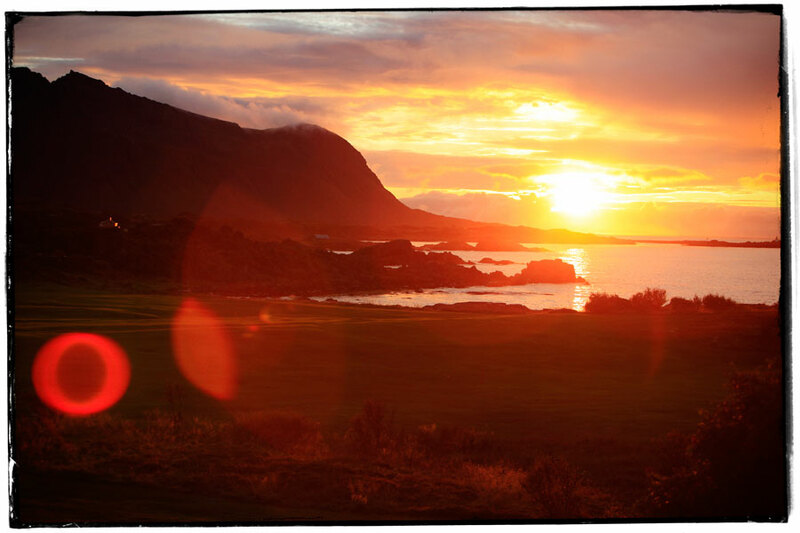 It’s a great idea to build a golf course in such an exotic area, during the summer time you can play 24 hours in the midnight sun. Beside this little highlight it is the northernmost links of the world. After the first hole i felt like Alice in golfland, it was like a dream, I had the feeling of total freedom and great independence. It couldn’t be better. After a terrible double bogey on the second I realized that links golf is pretty difficult and I tried to focus more on the landscape. Didn’t work. The next bogey was already written on the scorecard. So I thought it’s time to start playing golf on the next hole – a nice par 4 over a little lake. The next four holes were difficult, very windy, it started to rain a little bit and the greens were well protected by bunkers. 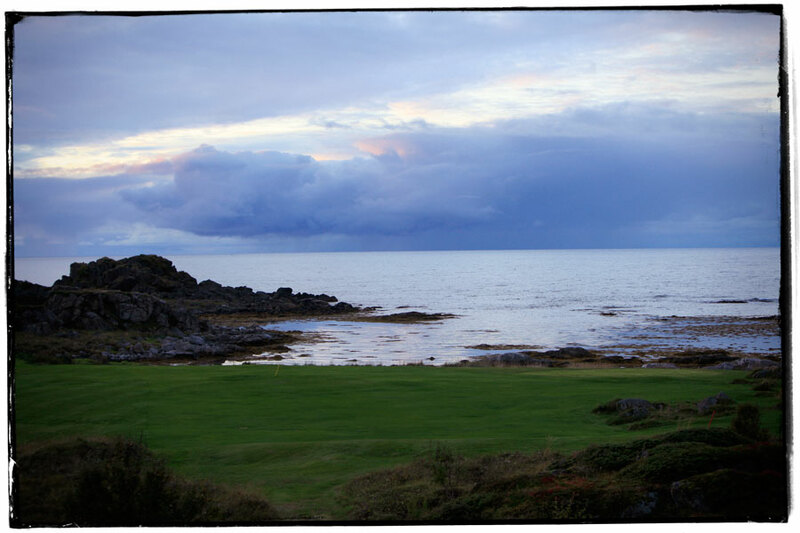 A highlight again was the 7, a short par 3 with the tee box right in the middle of the sea. 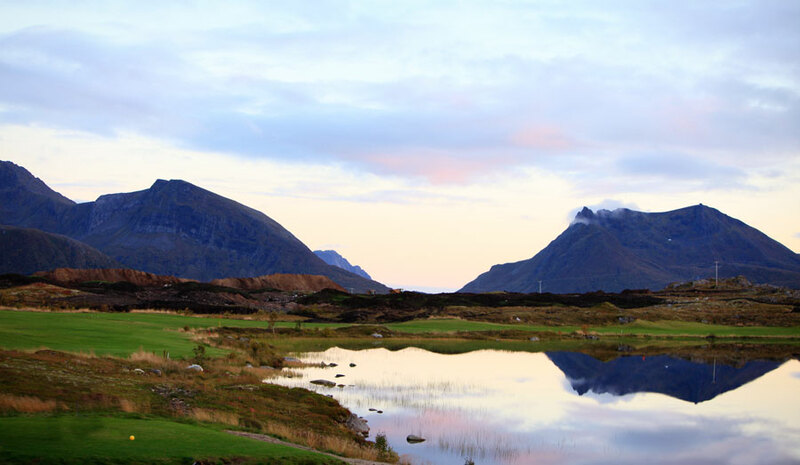 Playing a links golf course is different, playing links on the Lofoten island with great views, fjords and a dramatic sunset was a dream. Always again, even or because they’re about to expand it to a 18 holes.